​Tottenham Hotspur manager Mauricio Pochettino has urged star striker and talisman Harry Kane to calm down and be more aware of potential repercussions when challenging for the ball. The forward suffered yet another ankle injury challenging for the ball during last week's Champions League quarter final against Manchester City. Kane sustained the injury when aggressively tackling Fabian Delph at the side of the pitch near the halfway line. And Pochettino insists he simply has to be more careful and assess his priorities after already suffering similar problems on more than one occasion in recent seasons. In those moments, the England captain is working hard for the team, but is perhaps naively disregarding his own fitness and ultimately stripping the team of his services for several weeks. "With the experience that he has now...in the future maybe he is going to avoid some situations like the other day," Pochettino is quoted as saying by the Daily Mail. "It was a challenge with not too much need. But he is how he is. He's strong, he wants to challenge for every single ball with the opponent. Of course, now watching the action, you say, 'Harry, why not stop before? There's nothing to do with this ball'. "But it shows how he is. Now bad luck means that he has an injury." 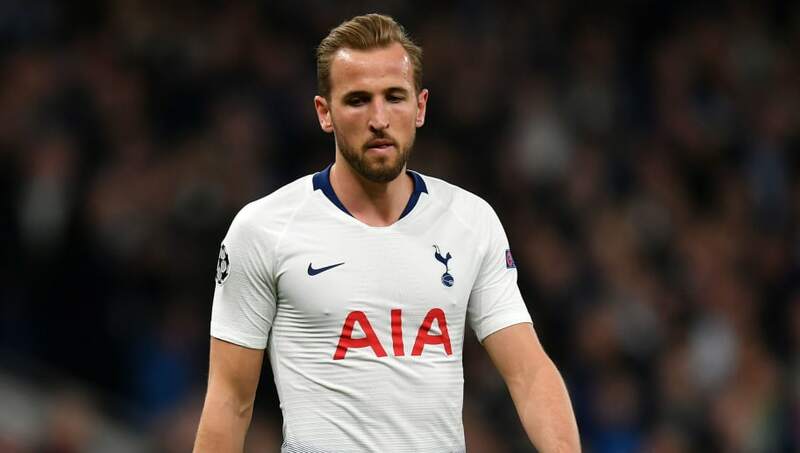 It comes as one report suggests that Kane could require surgery in a bid to prevent further ankle injuries in the future after the player has already missed more than 20 games with similar problems alone over the last three years. Robert Clayton, a consultant orthopaedic surgeon told the Daily Telegraph that he believes there could be an 'underlying deficiency in the ligament in the ankle'. "Resting will get him around the period of short term pain and swelling but not address the underlying weakness of the ankle ligament," Clayton explained. Another surgeon, Mark Davies from the London Foot and Ankle Centre, said similar, stating that going under the knife would serve to make Kane's ankle ligament stronger in the future and allow to keep playing in the long-term without recurrent issues. "The surgeon would almost certainly use an internal brace, which is a device which you put over the ligament repair and it is incredibly strong. It means you are not just relying on scar tissue regaining strength so it would improve his chances of coming back," he said.